The colour of Strawberry Shortcake is a warmish pink toned lipstick in the tube, I think it comes out a lot paler on me than it does in the tube. More of a light milky barbie pink, which I don't think suits me all that much. I think it looks a touch too purple/blue on my pigmented lips. Im not 100% sure if I like it. The conistancy is creamy and slicks onto the lips incredibly easily. 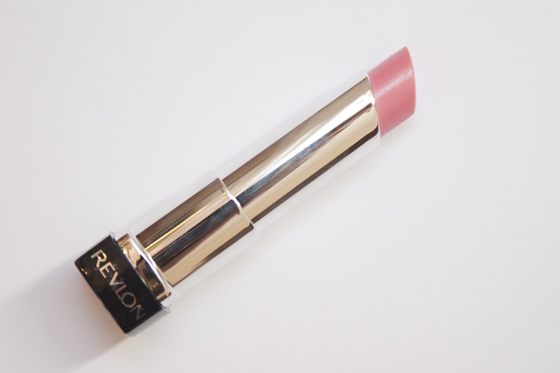 Its a very moisturising formula which feels comfortable on the lips. 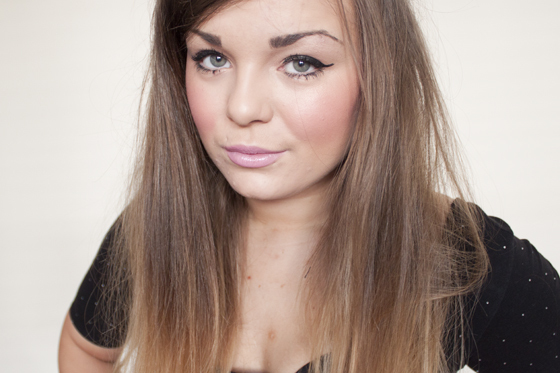 Its perfect for a daytime lipstick as it is so subtle and easy to wear. The formula doesn't wear that well though. Id say between 2-3 hours before needing reapplication, which is very poor, but average for most sheer lipbalms/lipsticks. I was actually surprised with the price point, at nearly £8 I think thats pretty steep. 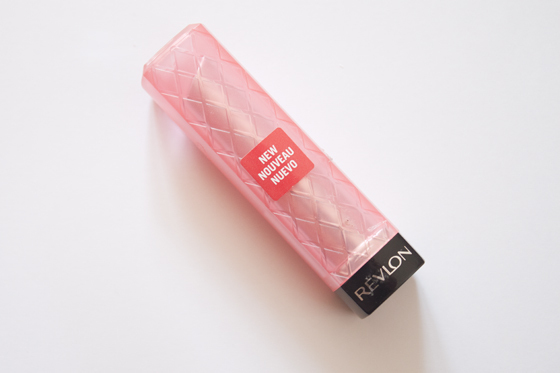 Revlon is one of the higher priced drugstore brands but I do think thats quite high for a lipbalm/lipstick hybrid. Maybe its just because the product doesn't specifically appeal to me and being so nonchalant about the product probably didn't help. I do think its a good product and does live up to my expectations. 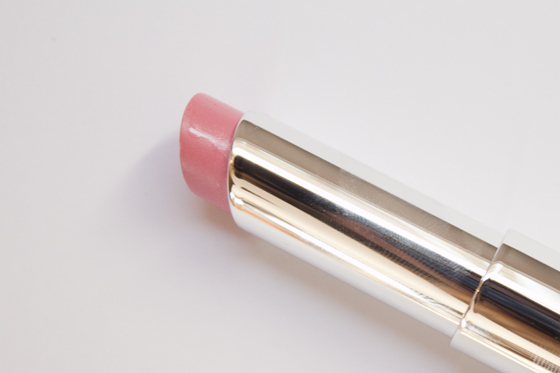 If you were looking for a moisturising sheer lipstick then go for it. It is a nice product, but personally Im not blown away with my experience with it! To be honest, they're almost exactly the same as 17 Mirror Shine lipsticks - which are cheaper! Yes, I thought this too! I was swatching the shades in Boots the other day and didn't really think they were too different to anything else already on the market! However I do really like this shade! To me it all just seems like a clever marketing ploy to get people to buy pretty much the same products they already have, just by giving them different names. Surely a lip butter is basically just a lip gloss? I really need to get my hands on some of these! So pretty! the hype around these makes me want to try them out but i do think exactly the same as you about £8 being expensive for a tinted lipbalm.. Some of them are a lot more pigmented. Try sweet tart or candy apple. Very very pretty! I was looking forward to trying these but now I have seen a couple of blog posts on them I'm not so sure, they seem fairly sheer which is disappointing.